Very friendly staff. Check into the property on time . Very helpful and cooperative staff members . A special thanks to Lisa Howe. The property location is great. Lots of Bar & Restaurant down below the property. Great shopping area just a walk away. Just 5 mins walk is George Square, where you get transportation to all tourist spots. The most important, there is a Tesco supermarket just below the property which opens till 11.00 pm. This was of great help. Great location... very clean and comfortable apartment with secure on site car parking. Well equipped with washing machine/dryer... also good to have two bathrooms. Washing machine and ironing facilities. The restaurants. This is a lovely flat. We booked a 1 bedroom but were pleasantly surprised to have a 2 bedroom flat, which was wonderful. The apartment is well kept, with lovely views, and a fully set up kitchen. Parking is available on site which is an added bonus. The Tesco downstairs makes meal planning very convenient. Amazing location. Fantastic staff. Nothing was ever to much trouble. 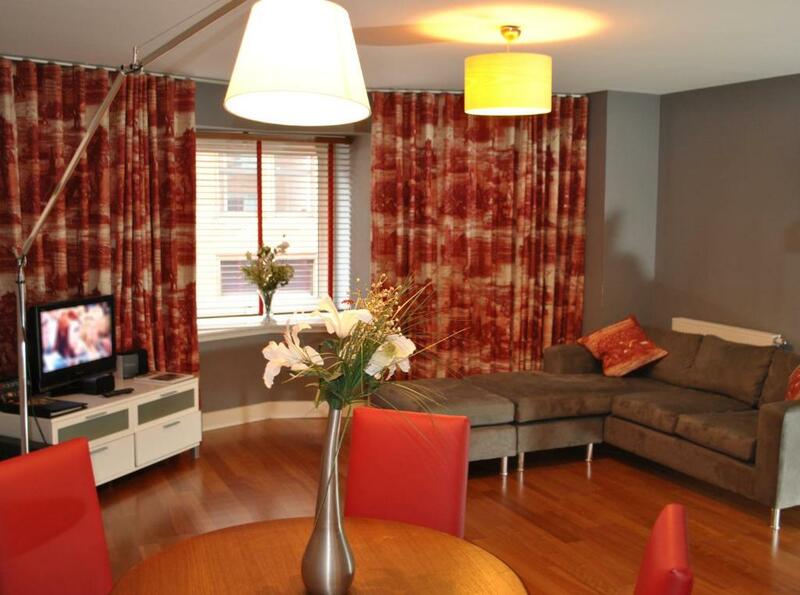 Lock in a great price for Dreamhouse Apartments Glasgow City Centre – rated 9 by recent guests! 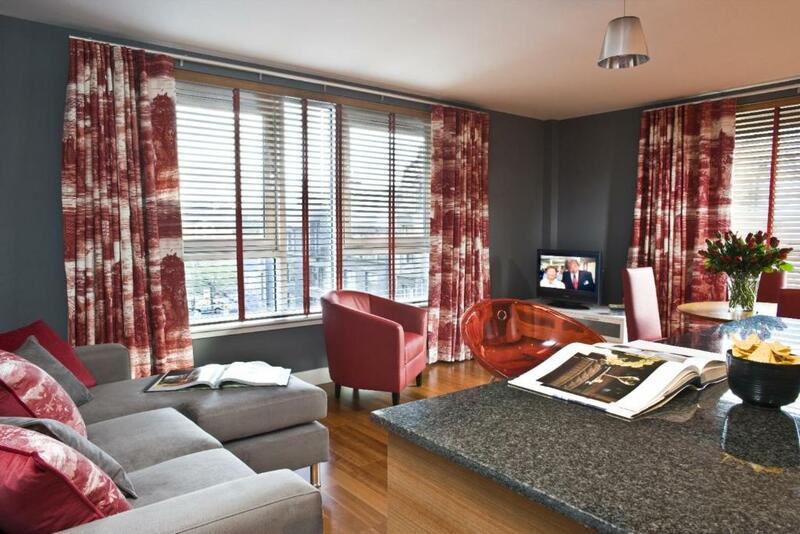 Dreamhouse Apartments Glasgow City Centre This rating is a reflection of how the property compares to the industry standard when it comes to price, facilities and services available. It's based on a self-evaluation by the property. Use this rating to help choose your stay! 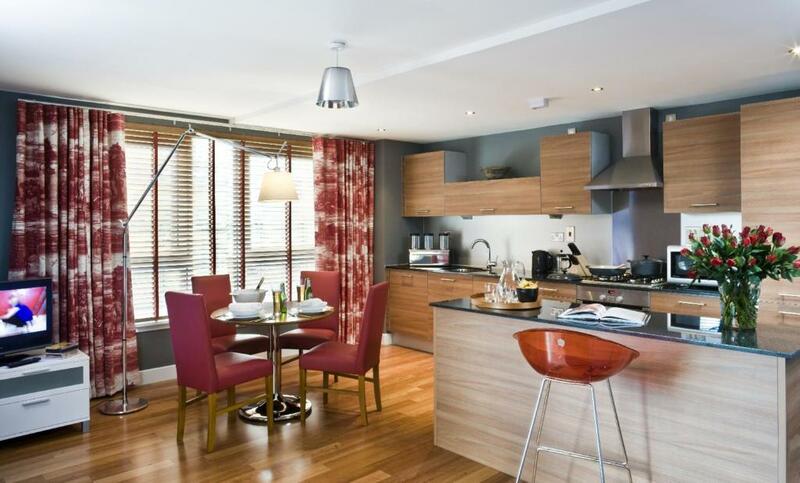 One of our top picks in Glasgow.These luxurious one and two bedroom apartments offer free Wi-Fi. Set in a refurbished building, Dreamhouse Apartments Glasgow City Center are just yards from George Square in Glasgow city center. 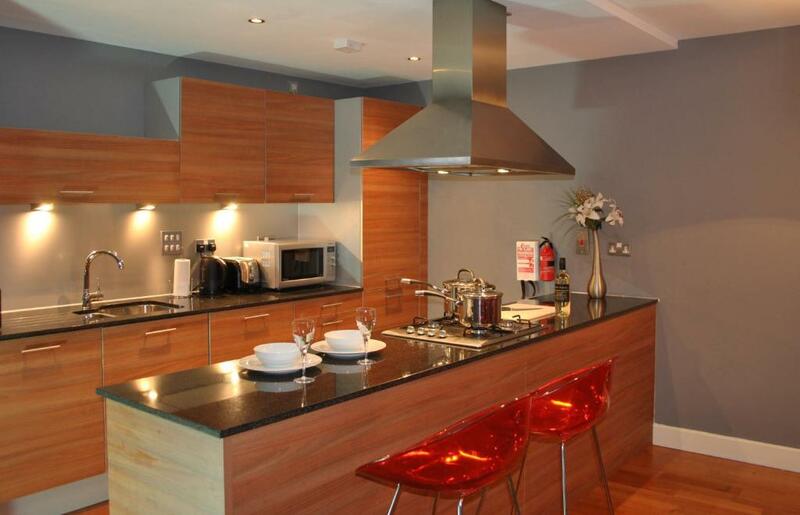 Each Dreamhouse Glasgow City Center apartment has one/2 double bedrooms, a bath/shower room and a combined lounge, kitchen and dining room which is fully-equipped all the comforts of home. Next to George Square and the trendy metropolitan area of Glasgow Merchant City, the location is convenient for shopping in the Italian Center, Buchanan Street and the restaurants, bars and clubs of Merchant City. 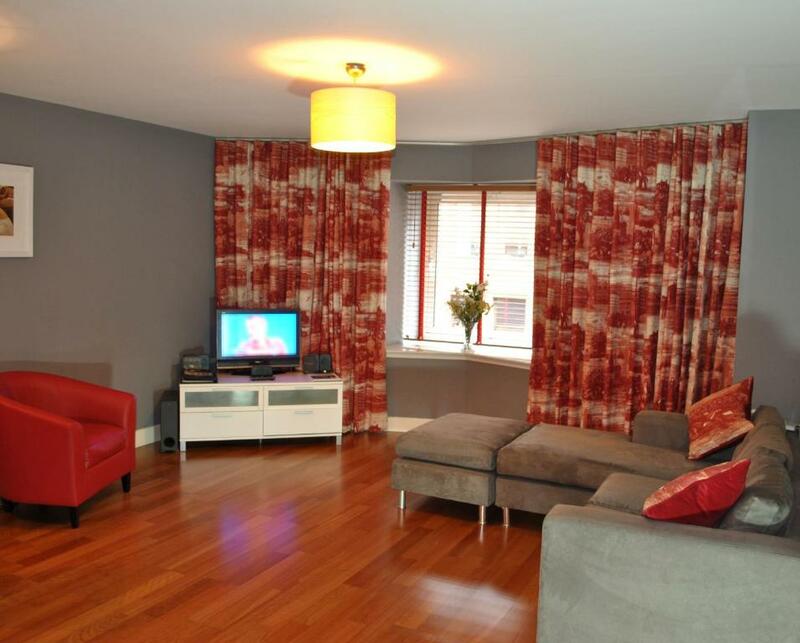 뀐 Located in the real heart of Glasgow, this property has an excellent location score of 9.7! When would you like to stay at Dreamhouse Apartments Glasgow City Centre? 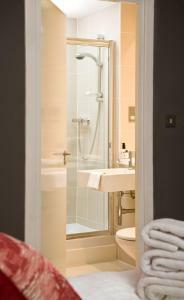 Apartment with a double bedroom, a bathroom with bath and shower and an open-plan kitchen/lounge/dining room. It features free Wi-Fi. Apartment with 2 double bedrooms (the master bedroom is en suite), and a lounge/dining room. The TV is equipped with Freeview. Apartment with 2 double bedrooms, the master bedroom is en suite. Featuring a lounge/dining room and a Freeview TV. House Rules Dreamhouse Apartments Glasgow City Centre takes special requests – add in the next step! Dreamhouse Apartments Glasgow City Centre accepts these cards and reserves the right to temporarily hold an amount prior to arrival. Please inform Dreamhouse Apartments Glasgow City Centre of your expected arrival time in advance. You can use the Special Requests box when booking, or contact the property directly using the contact details in your confirmation. It would be great to have a queen size bed... unfortunately both beds were doubles in the apartment. Poor internet , both sinks in bathroom had faulty plugs , lounge very uncomfortable , no tea coffee or sugar provided. Constant noise, cars screeching horns blowing rowdy drunken behaviour etc until early hours of the morning 3am! Beds were not so comfortable and they need new pots and pans. Bed was only inches off floor - lights were dim or, in some cases, not working. Radiator in living room would not heat up. Fridge looked clean but smelt very bad. A very minor complaint - there wasn't soap in the bathrooms, just shower gel. Otherwise everything was wonderful. Size & comfort of bed - very small double, no headboard & quality of pillows. Comfort of sofas. Noise - would suggest the landlord double glaze the windows.